An awesome rotoscoped dancing animation created by Janae Lewis. A video documentary of the Animation class at Bowie created by Laura Godinez. 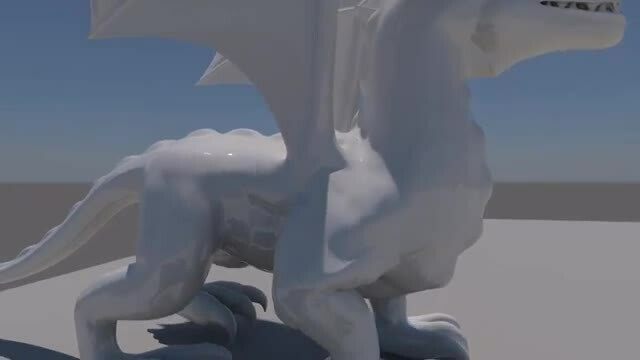 Keegan Watson's animated dragon character was very well done and created from scratch starting with a cube in Autodesk Maya. 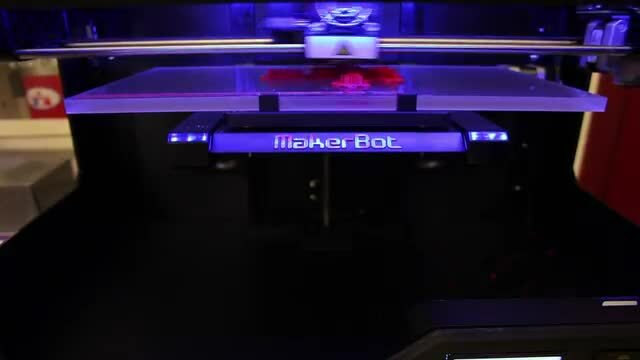 This time lapse stop-motion robot video is an example of student work created in Autodesk Maya and printed with the Replicator 2. 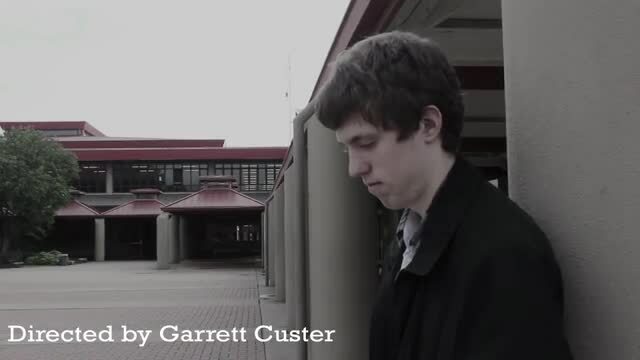 A student video example of a project in which students combined an animation technique called rotoscoping with film using Adobe After Effects.